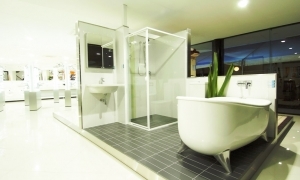 Simply Bathrooms » Simply Bathrooms are based in Liverpool and are specialists in the design and installation of bathrooms, providing a wide range of services from our showroom. Welcome to Simply Bathroom, based on Booker Avenue, Liverpool. 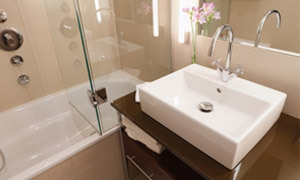 We are a specialist bathroom design and installation company. We offer a wide variety of products from leading names such as Novum, Aqualisa, Vitra to name just a few. We have a bathroom to suit every size and every budget. Simply Bathrooms offers a no obligation 3D design service and we call out at a time to suit you. Our in house fitters mean we can do the whole project, so keeping the costs down. One call really can do it all. We can supply and fit all of your bathroom needs, including tiling, electrics, plumbing, UPVC ceilings and our gas safe engineers mean we can sort any of your heating problems. new toilet, washbasin, tiled floor and new spotlights excellent work to a good standard, tilers worked well, the trades where very clean and professional. the plumbers are excellent in workmanship and explaining the process, very clean and tide. Very happy. replacement of shower tray fantastic service, highly recommended, so clean and tidy, great job. Ring us on (0151) 724 6668 or call in to our showrooms, where our friendly staff will be happy to discuss your dream bathroom for you. Once your bathroom is completed you can relax knowing that it is covered by our 2 year workmanship guarantee. Our products are up to 5 years, some even longer. In the unlikely event of a problem our staff will be happy to help and ensure a speedy outcome. 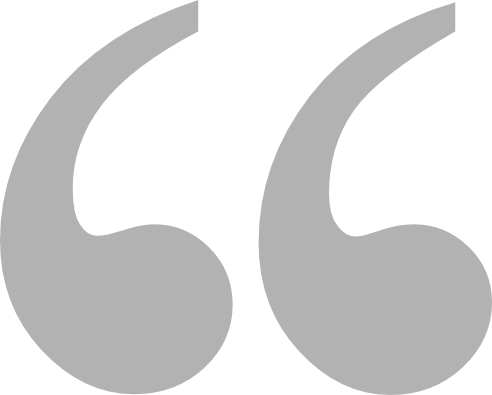 Your content will be added here, this is just generic filler text.